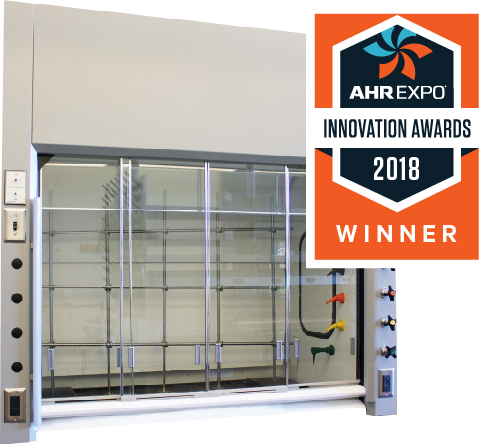 Under the Triatek product umbrella, the FlowSafe Stable Vortex® II Fume Hood was named the Innovation Award Winner in the Ventilation category for the 2018 AHR Expo. The AHR Expo, which is the largest HVACR trade show in the world, will be held at McCormick Place in Chicago January 22-24, 2018. The AHR Expo Innovation Awards is an annual competition that honors the most inventive and original products, systems, and technologies showcased at each year’s AHR Expo. The Innovation Award Ceremony will be held on Tuesday, January 23, 2018 at 1:00pm in Theater A.
Triatek will host guests in Booth 4344 with celebratory food and drinks, and a full-size Stable Vortex® II demo will be featured in the booth. 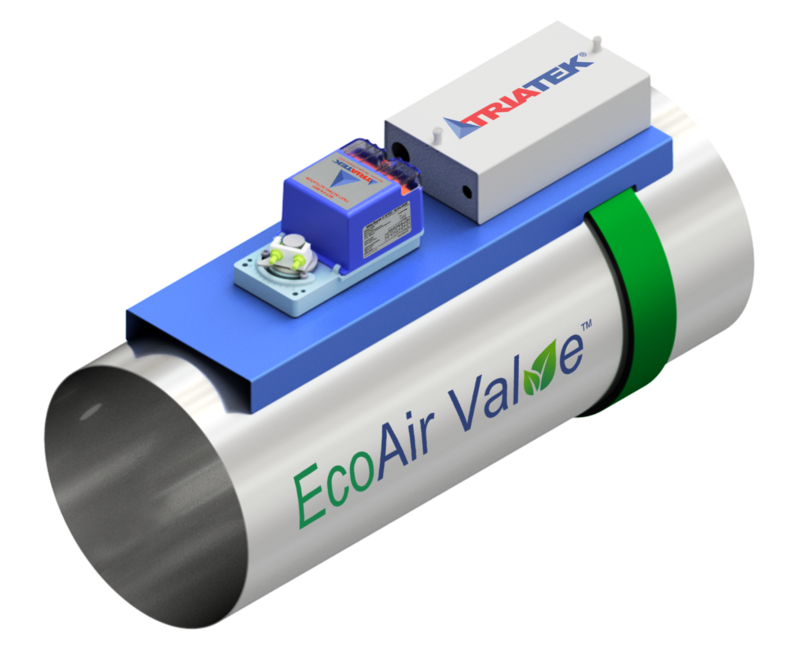 Triatek is also showcasing its new EcoAir Valve™ product during the show. The patent-pending EcoAir Valve™ is an ultra-low pressure drop valve designed with airflow sensing and debris-proof technology that can deliver energy savings while providing optimal airflow for hospital and laboratory HVAC systems. A full-size product demo will be on display in the booth, and Triatek CEO James Hall will give a presentation on the valve in the New Product Theater on Monday, January 22, 2018 at 12:55pm in Theater C.